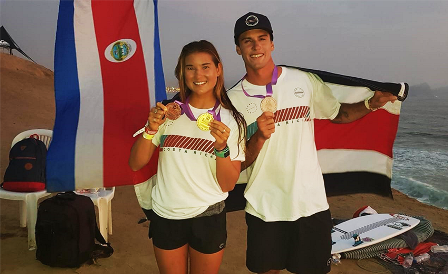 In another step towards the possibility of Costa Rica’s surfers participating in the Tokyo 2020 Olympics, the Ticos scored some hardware in the Pan American Game last month in Punto Rocas, Perú. The process for inclusion in that prestigious event in Japan is very complicated for surfing. As a result, the Costa Rica Olympic committee is trying to gauge qualifying tournament results in order to take its place within the eight available international spots for the Tokyo surfing competition. Already high on the list of possibilities is Brisa Hennessy who already is the first Costa Rican to compete on the professional World Championship Tour (WCT) next year. Now, she gets one step closer because she earned two medals in Peru: the Women’s division, which gave her a gold medal, and a result that even surprised the short boarder herself, third place finish in Women’s Longboard, which awarded her a bronze. As to the Women’s Open results, Hennessy was 1st , Dominic Barona (Ecuador) 2nd, Daniella Rosas (Peru) 3rd, and Chelsea Tuach (Barbados). In the Women’s Longboard, she followed Chloe Gama (Brazil) and Atalanta Batista (Brazil). who were 1st and 2nd respectively. “It was so special to take the gold but the most special thing was being able to be on the Costa Rica national team,” she said. “The energy, the vibes and the Pura Vida of the team is so strong and they are the most incredible people I have ever met. I feel so lucky to be able to share, surf and compete with them and be able to represent beautiful Costa Rica. 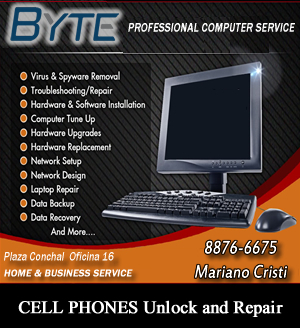 I am very grateful, thank you all in Costa Rica for all your support. This is for you.” Quite the controversy erupted from the men’s Open division. Carlos Muñoz, who was a registered Costa Rican team member, was unable to get to Perú because he was still competing at the Van’s World Cup in Hawaii. Jim Hogan, the Tico coach, had accounted for this possibility by bringing Jair Pérez to step in if Muñoz couldn’t make it. However, the Pan American Games refused to allow Pérez to compete, thereby reducing the potential team ranking points. As a result, Fillingim’s great showing – 2nd place/silver medal same as his performance in the 2014 Pan American Games and the results of Noe Mar McGonagle and Tomas King, were all the points added into the team total. Reported Fillingim: “It was a very full day of competition, I managed to reach the Final Open, and today I had four series to advance. I managed to take the silver medal for Costa Rica once again and bring home this important result that gives us two passes towards Lima 2019 and that was the mission. I’m proud of everything we’ve done. Many thanks to the Olympic Committee, the Surf Federation and ICODER for the support and everything they have done for us. Congratulations to Brisa who managed to take the gold.” It should be noted as well, that Valeria Salustri placed 7th in the Final SUP race, a category she previously earned a bronze media in 2016 Pan American Games. Out of 270 surfers from 20 countries, and with less team mates than they were allowed, Costa Rica still came in at 4th place overall. Since the Pan American Games is an Olympicsanctioned event, they follow that format of only gold, silver, bronze medals. 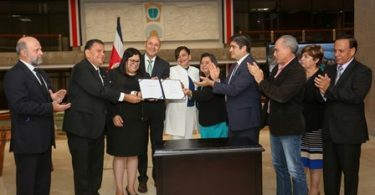 Therefore, no copper medal was given to the Costa Rican team. Coach Hogan was very happy with the team’s performance in Perú. Meanwhile, in La Jolla, California in December, the Costa Rica National Adaptive Surf Team competed for in the 4th year of this International Surf Association event. The team, made up of athletes with physical and mental disabilities, demonstrated that a handicap can’t stop surfing. At the end, Costa Rica ranked #11 among the 24 participating nations. The last four times that Costa Rica ventured to this California event, two surfers received medals, and even though no one reached the podium this year, the six surfers on the team fought hard against the best adaptive surfers from around the world. Coach Gustavo Corrales, who is also the founder of Costa Rica Adaptive Surfers, said that the final ranking does not accurately reflect the level of Ticos who competed. 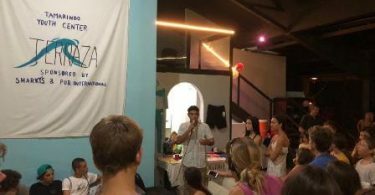 With the support of the Costa Rica Federation of Surf that has allowed athletes to participate in this World Cup, the group has been focusing on expanding the number of surfers who compete in the various categories. This time, Costa Rica had six athletes in seven categories. They surf prone on their bellies, in specially designed boards or with assistance. “One of the goals we have in Adaptive Surfing is to create more high performance athletes,” explained Corrales.